We are your trusted partner for increasing organic customer leads on the internet. We create steady growth with lasting results customized for your business. This was a creative project between our companies. 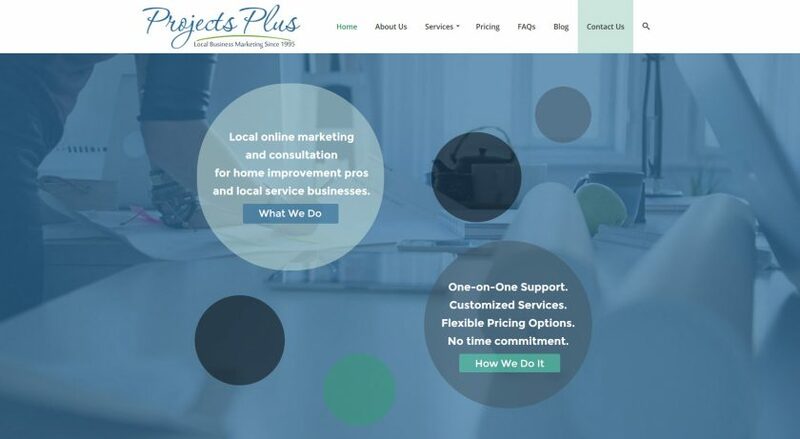 Web Designs Your Way built out the structure of the website and then Michelle with Project Plus took over and filled in the blanks.